Since nearly everyone old enough to drive has a vehicle (and sometimes multiple cars), auto wrecks have become a fact of life. There are hundreds of victims each day and far too many people adopt an attitude of “just dealing” with neck pain from an auto accident. This is sad because stiffness and soreness can keep you from working and enjoying your friends and family. Your neck may take the majority of the trauma from a crash and even slamming the breaks in a traffic jam can lead to an injury. 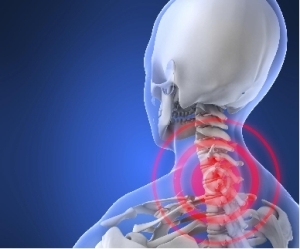 Trying to ignore neck pain from an auto accident will only get worse. 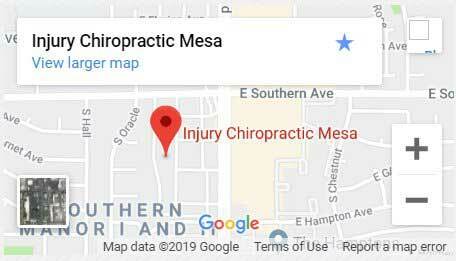 You have a choice and a great chiropractor is a short drive away in Mesa. 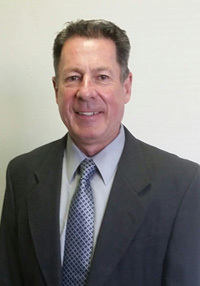 Dr. Alvin B. Sanders has worked with patients from many different types of accidents. He stresses how important it is to get your neck assessed following a wreck. At Injury Chiropractic, we make the process easy and many patients realize later that they don’t have to cover the expense out of pocket.